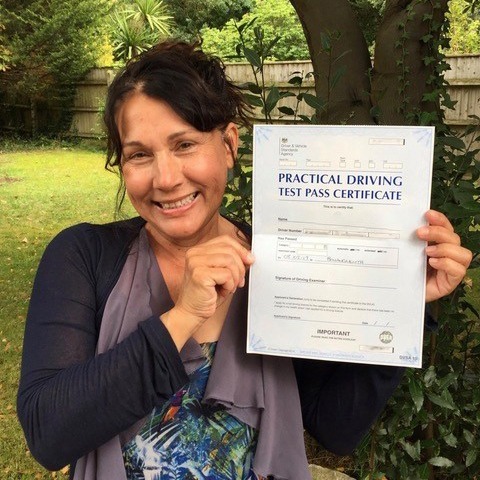 Are you looking to take your first steps towards obtaining your license? 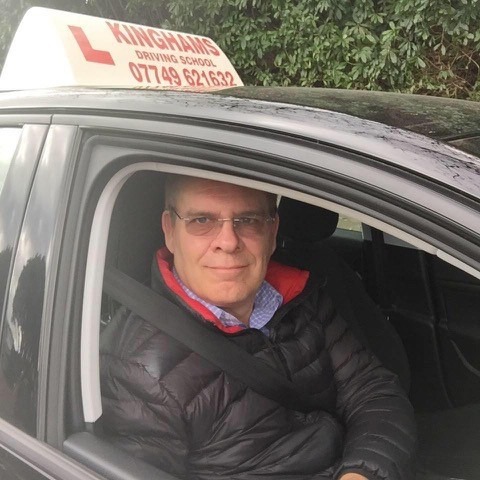 If so, there is only one name that you need to remember – Kinghams Driving School. 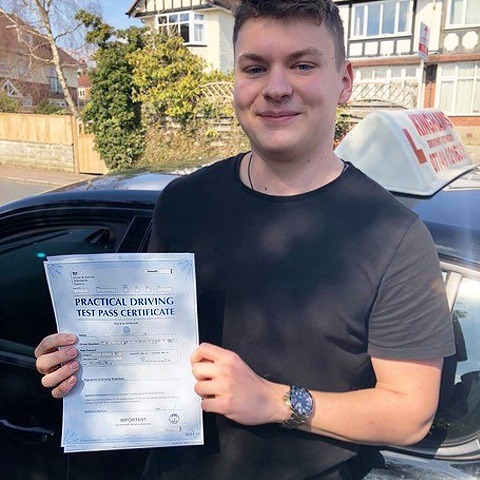 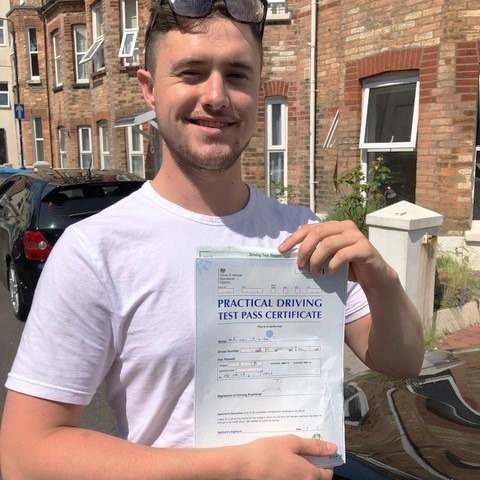 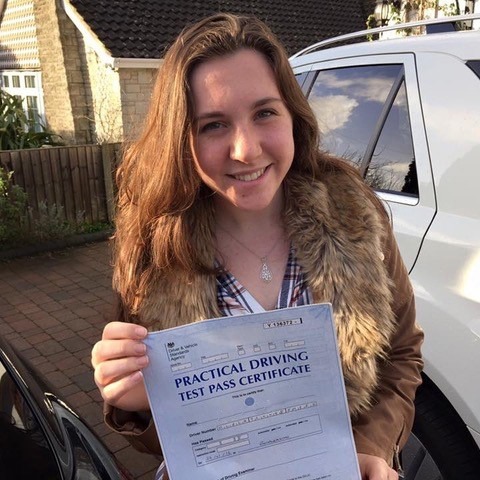 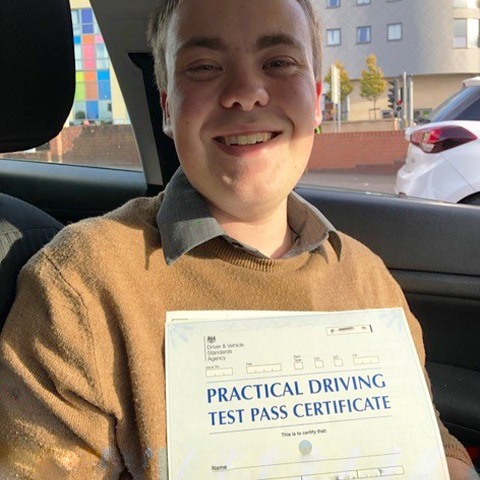 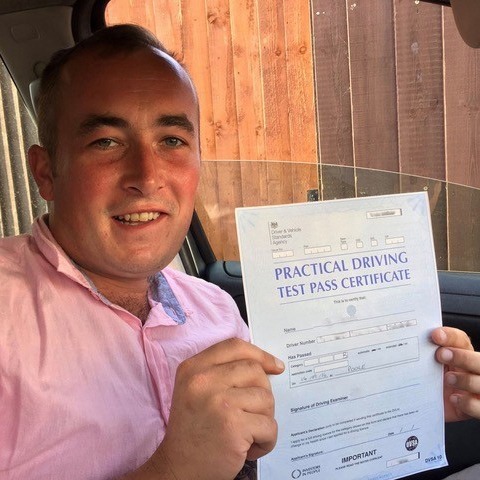 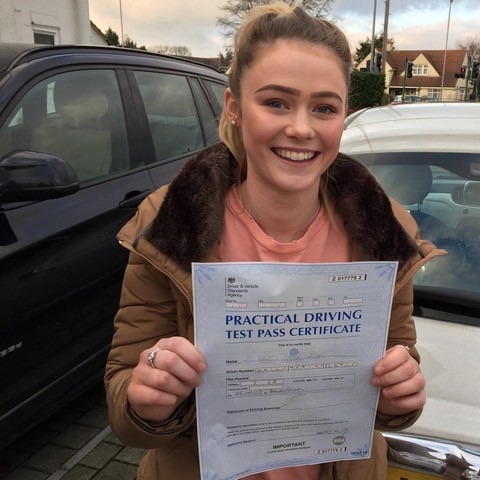 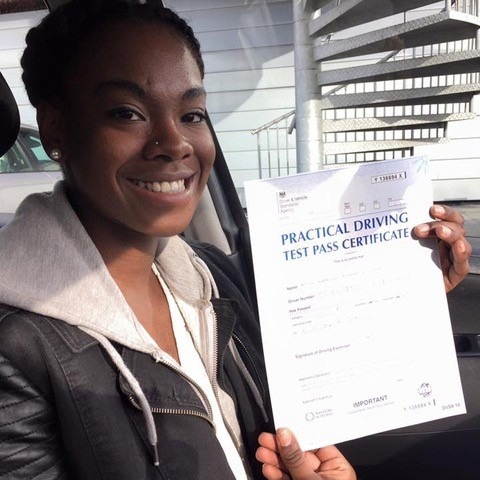 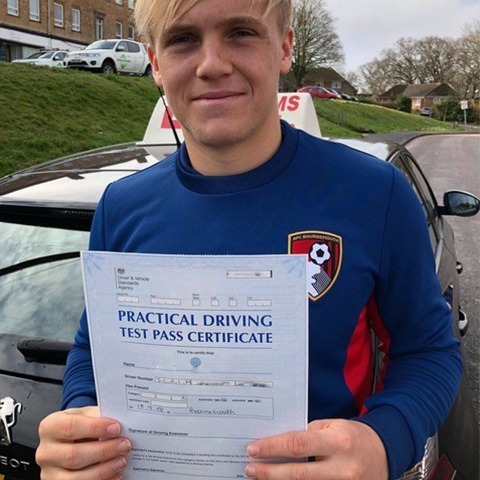 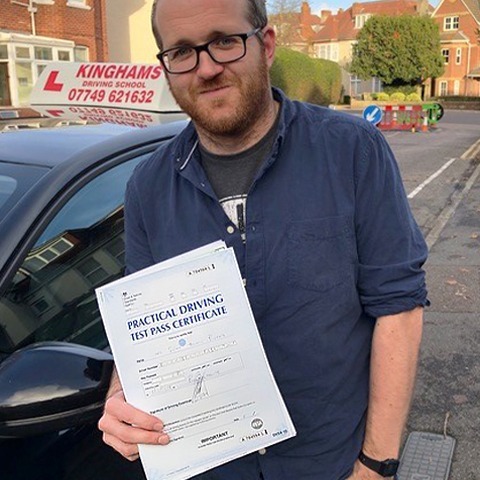 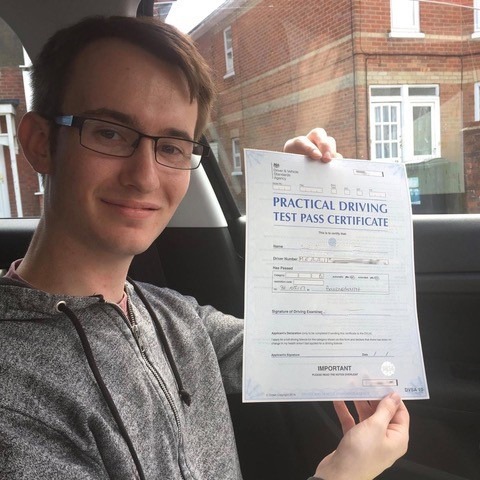 We possess a wealth of expertise to ensure that you achieve complete success while taking your driving lessons in Bournemouth. 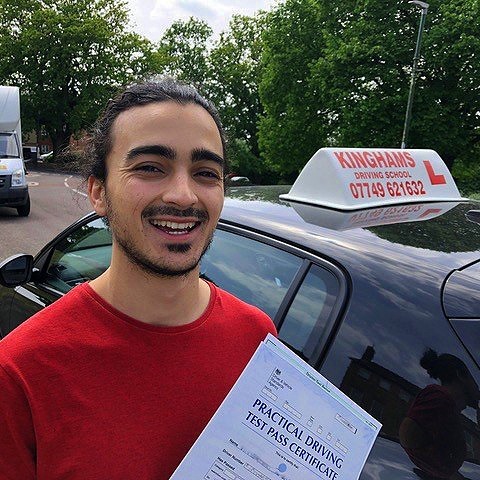 Ditch those buses today and begin your journey towards obtaining your driver’s licence with Kinghams Driving School. 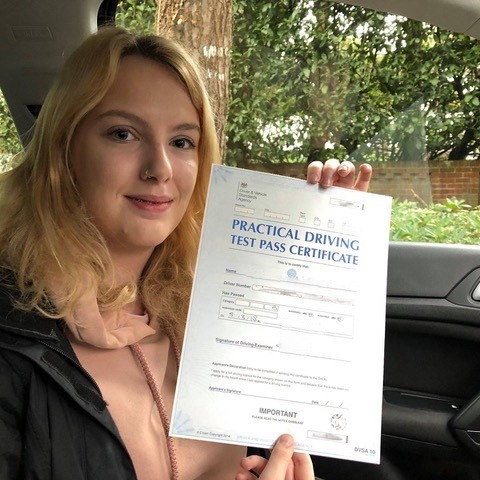 As one of the most reputable companies around, we provide Bournemouth driving lessons ideal for individuals of all skill levels. 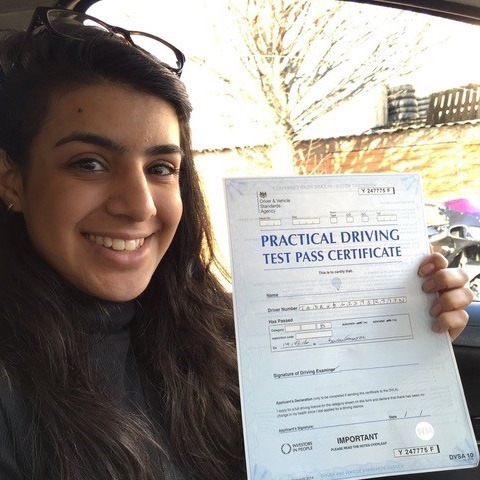 We use cutting edge techniques and methodologies to turn even the most inexperienced student into a safe and responsible driver. 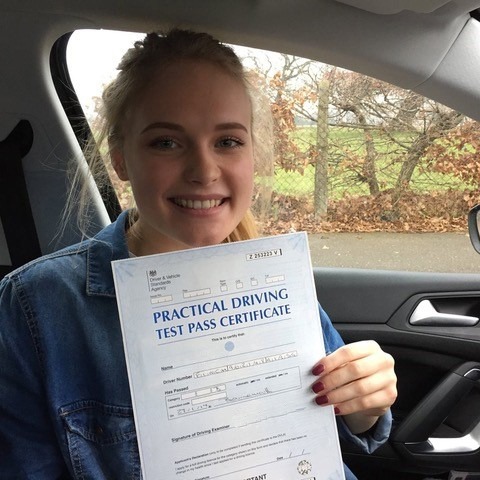 How can Kinghams Driving School help? 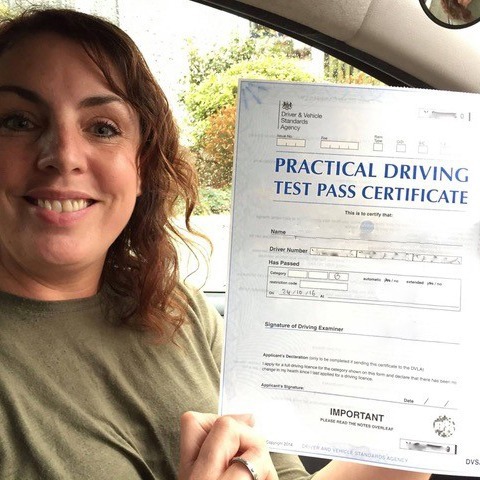 When you call up our team, we will discuss over the phone exactly what it is you are looking for. 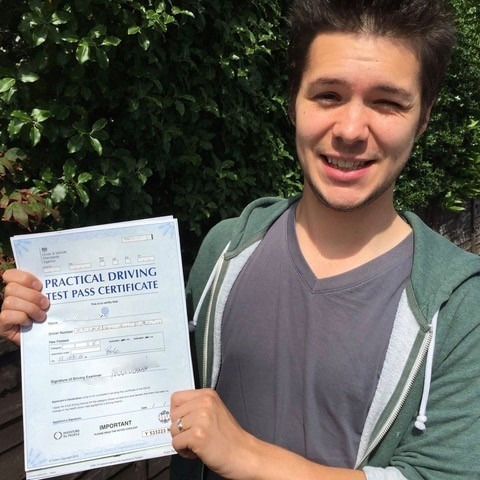 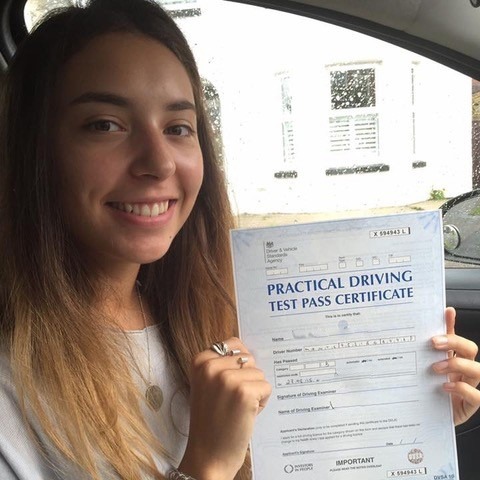 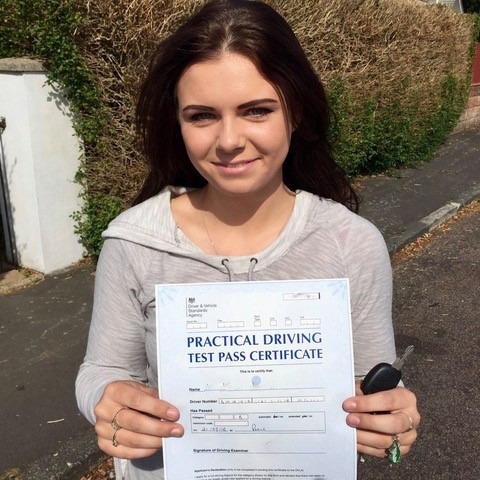 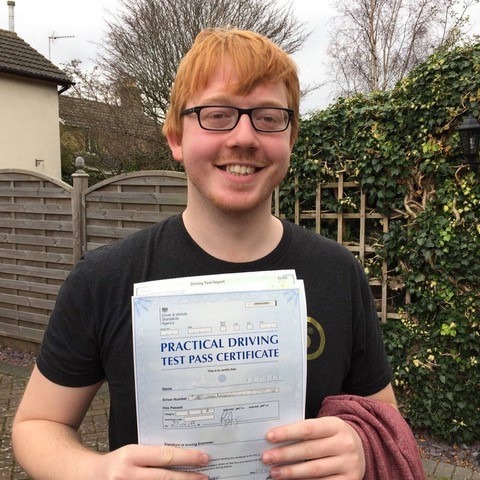 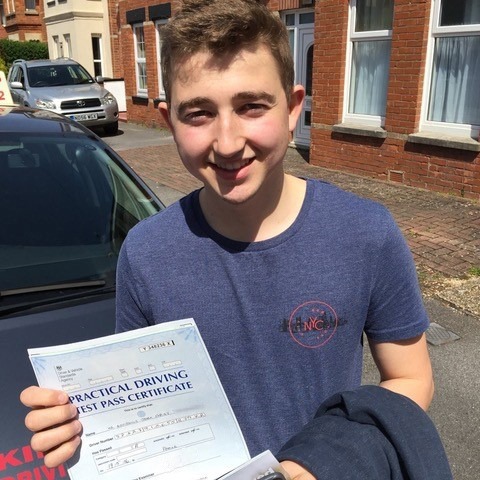 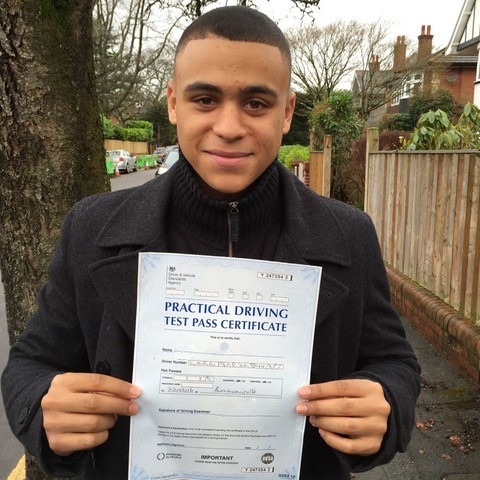 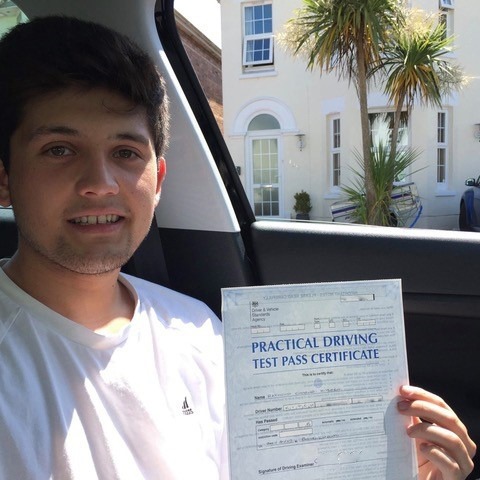 As the finest provider of driving lessons Bournemouth has to offer, you will enjoy the flexibility that we afford. 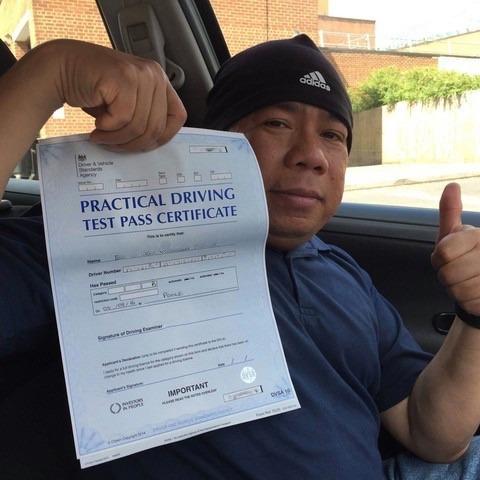 We offer manual and automatic lessons on a weekly or intensive basis. 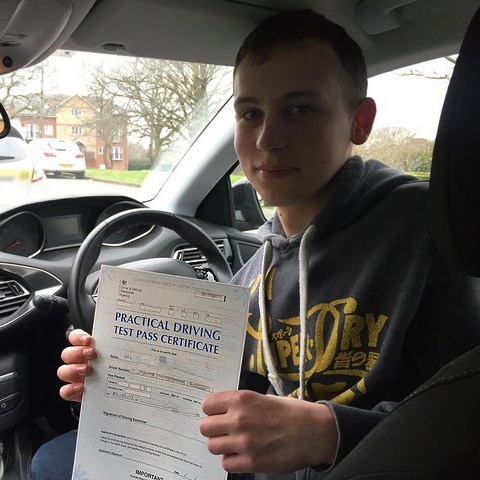 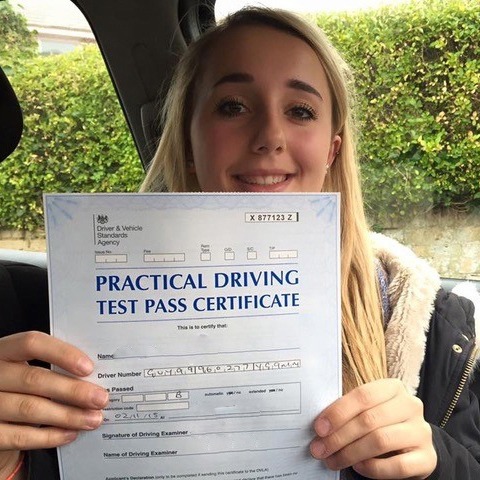 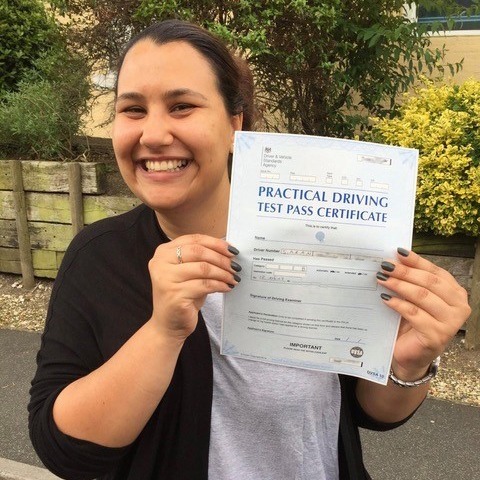 How are our driving lessons priced? 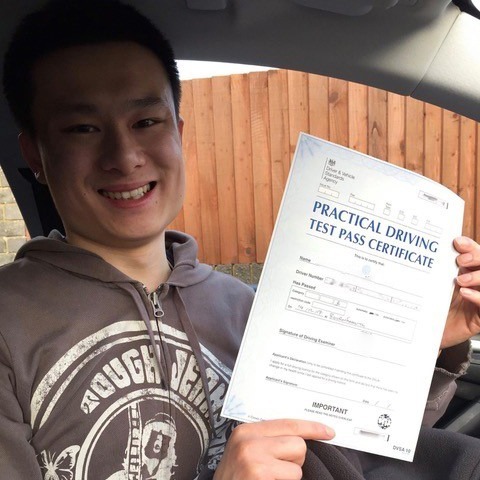 If you’ve never stepped foot in a car before, we have great news for you as we offer a sample two hour lesson for only £30 – that’s a total saving of £28! 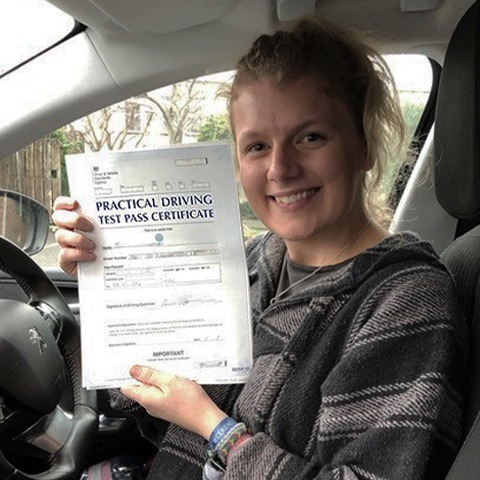 This is a great way for you to aclimatise yourself to both the vehicle and instructor so you can be sure that you are making the right choice. 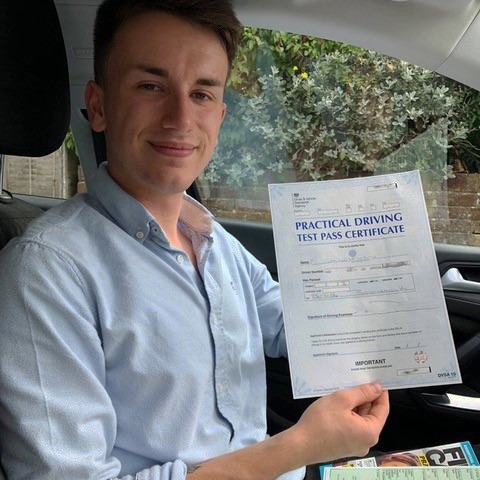 Our driving school in Bournemouth standard hourly rate is charged at £29 per hour, and we offer fantastic block rate discounts with 10 hours’ worth of tuition for only £275. 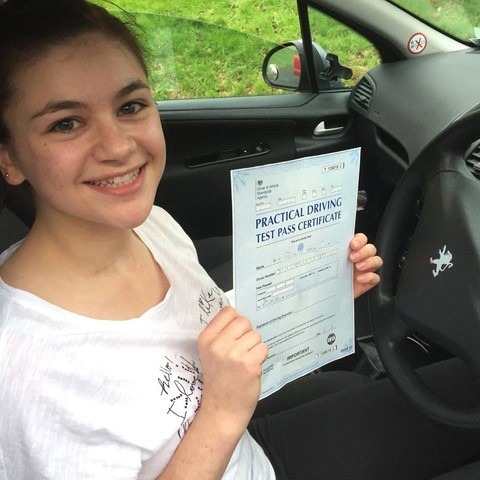 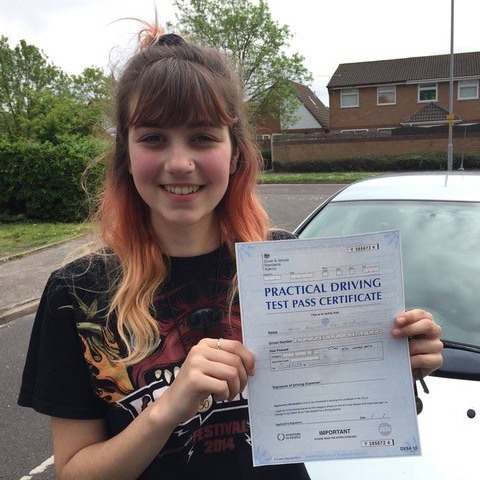 With such great value for money, it is little wonder we are the best choice for driving lessons Bournemouth has seen. 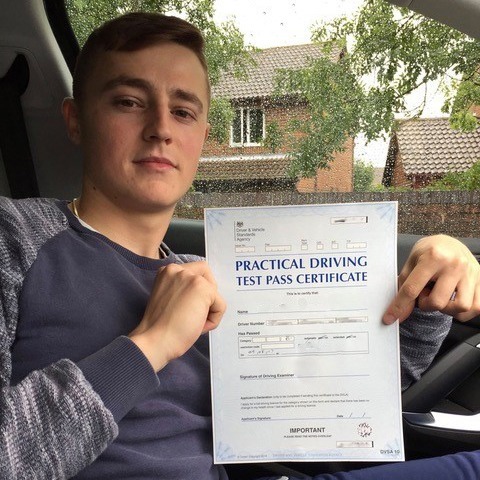 If you have any questions regarding your theory, practical or any other aspects of our service, check out our Q&A page now. 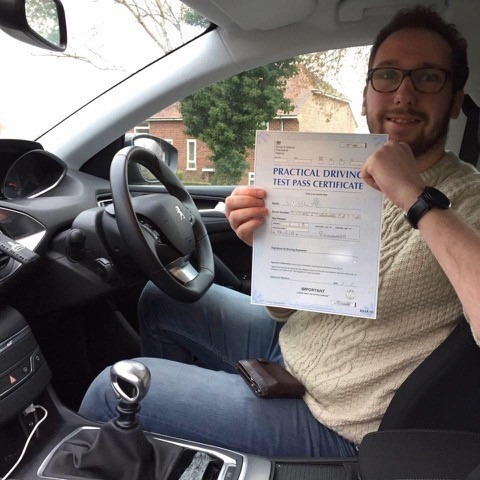 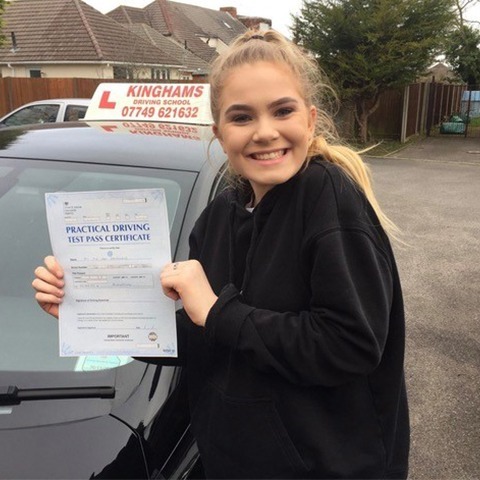 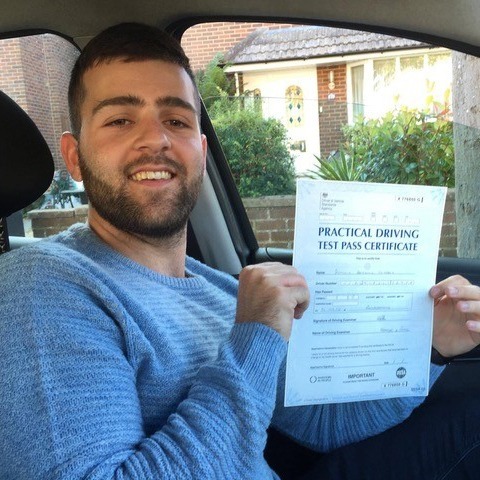 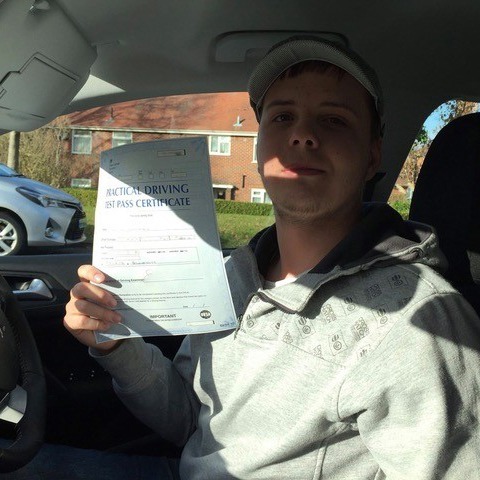 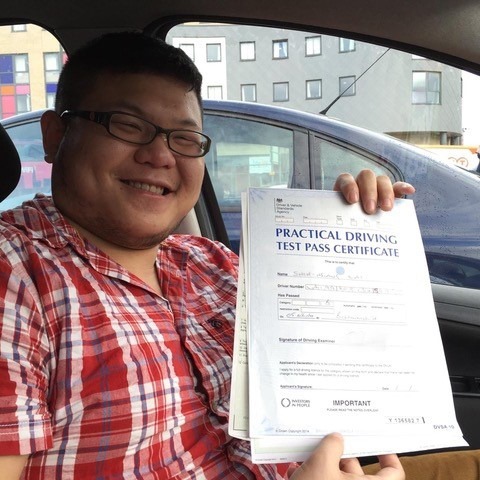 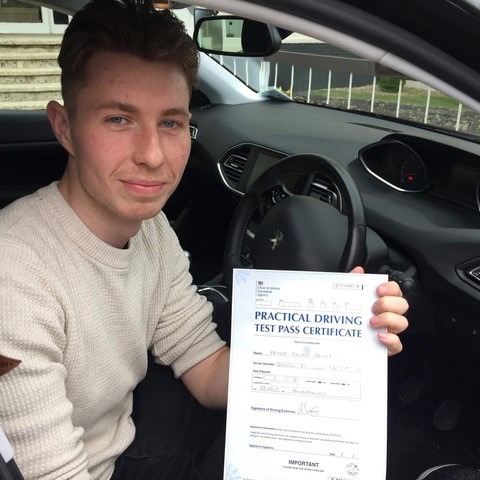 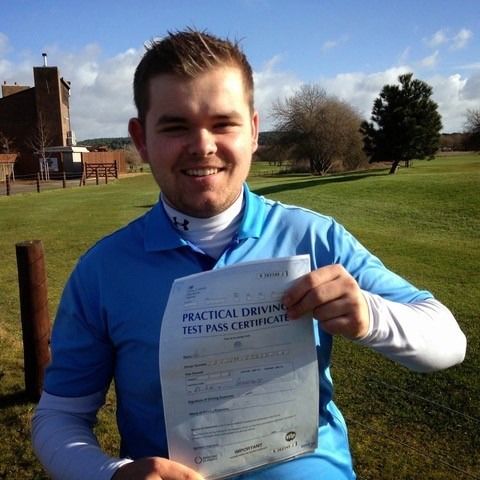 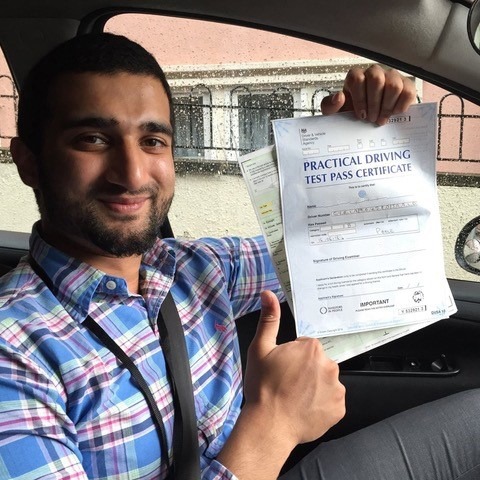 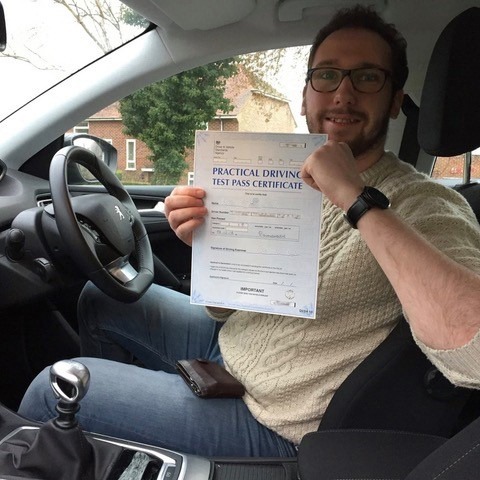 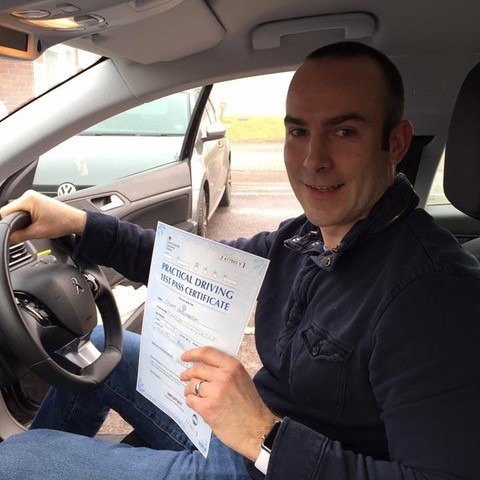 Why choose Kinghams Driving School for driving lessons in Bournemouth? 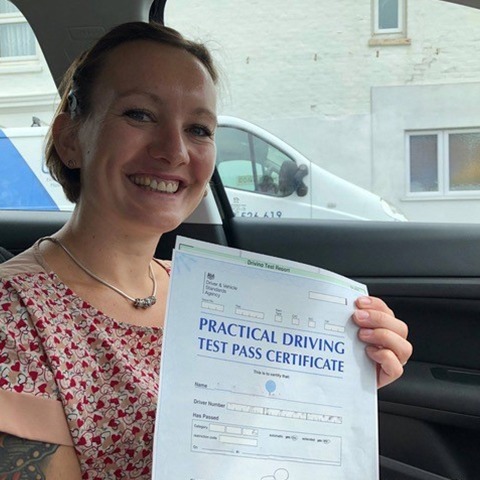 When it comes to choosing the right driving school, your decision is ultimately as important as the lessons themselves. 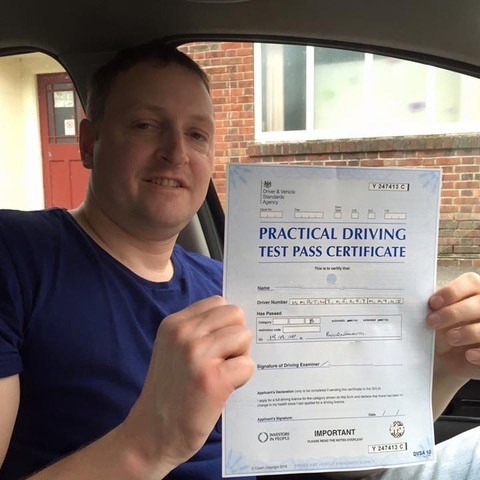 At Kinghams Driving School, we supply only highly certified instructors so you can be assured you are in safe hands. 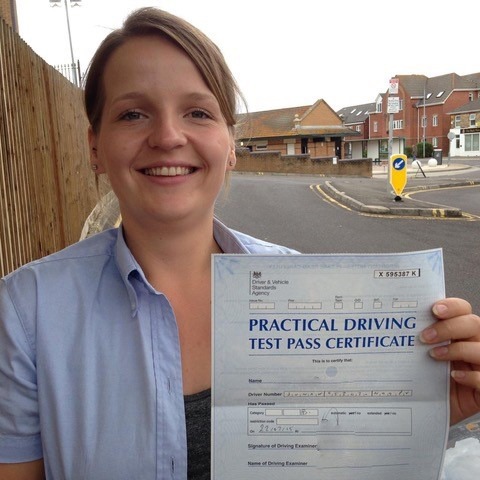 In addition, our driving lessons Bournemouth specialists can also teach you the theoretical aspects of your test. 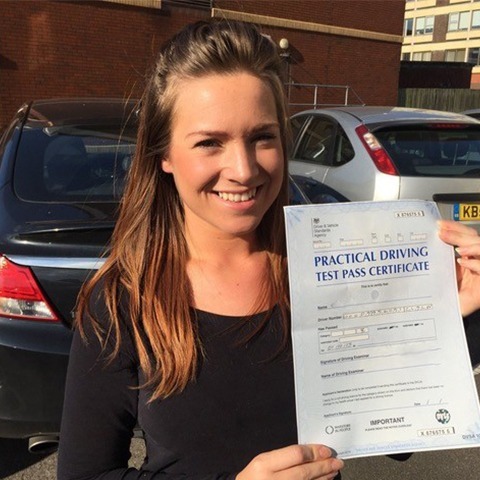 We will run you through the most common questions asked during a practical, so you can be sure that you are well-prepared. 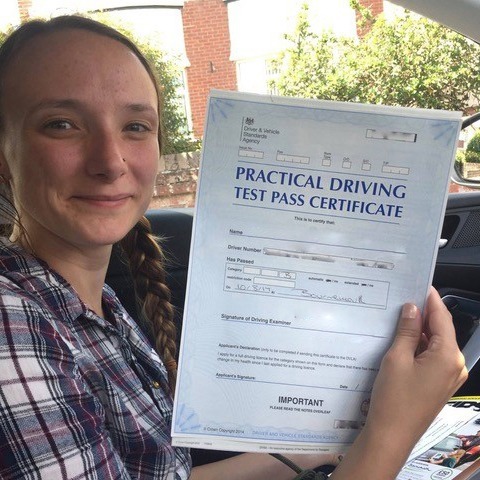 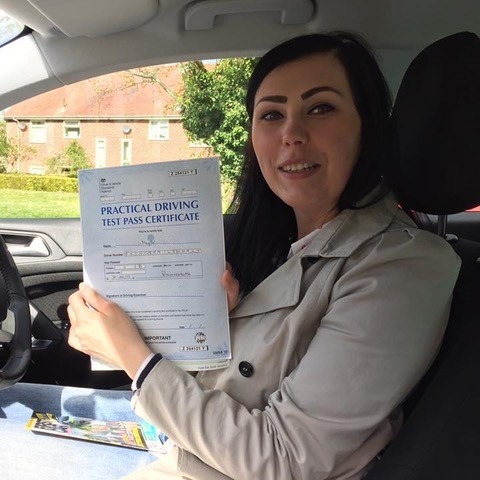 Some individuals take to driving quicker; you can trust our knowledgeable team to advise you on when we feel you are ready to take your test. 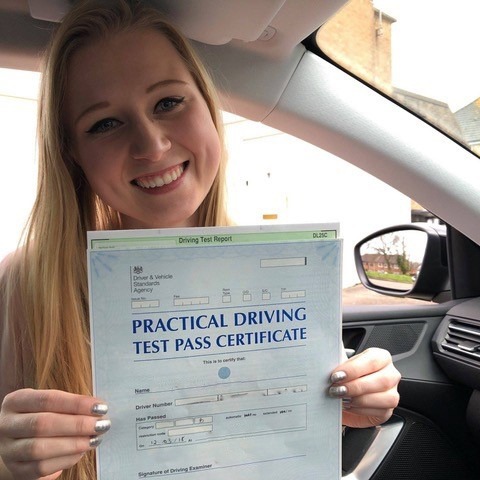 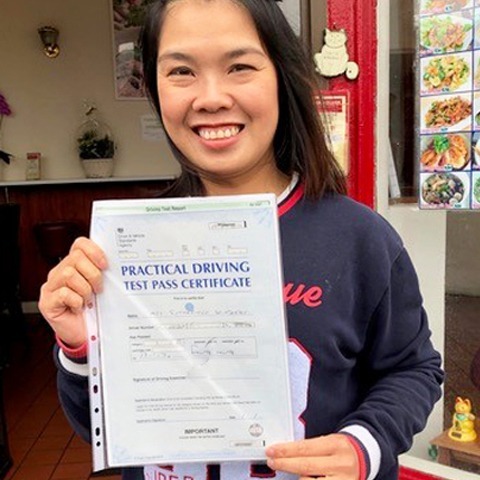 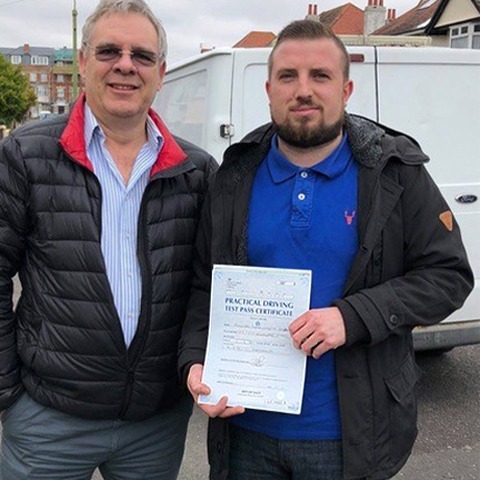 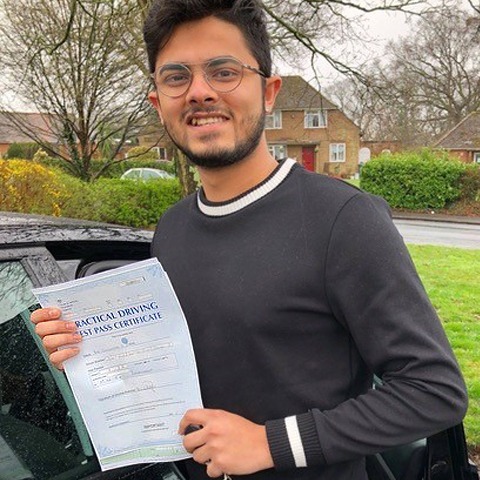 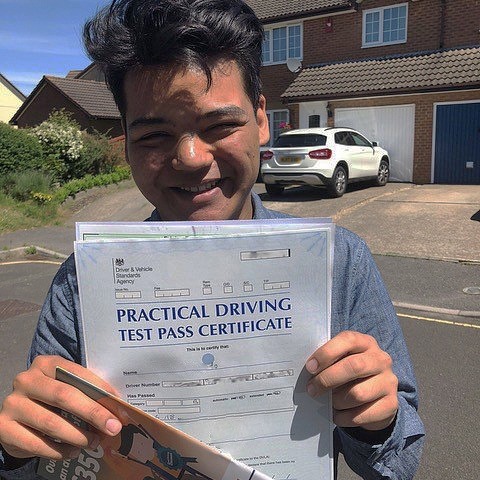 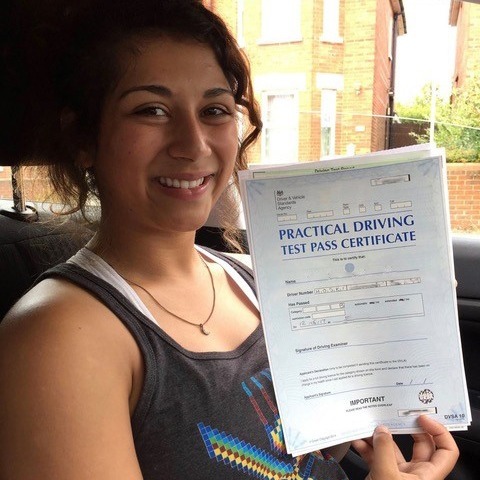 Call Kinghams Driving School today on 07749 621632 and to find out more about our DVSA Approved Driving Lessons in Bournemouth Dorset, and to book your driving lessons in Bournemouth.